These black bear claws are very clean and of nice quality. They have been cleaned and prepared to the best level we have seen anywhere. 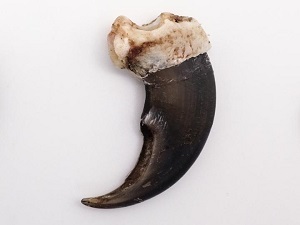 The jumbo claws are about 2.5" to 3" long on the curve. They are typically from 300 to 500 pound black bears and are very rare. 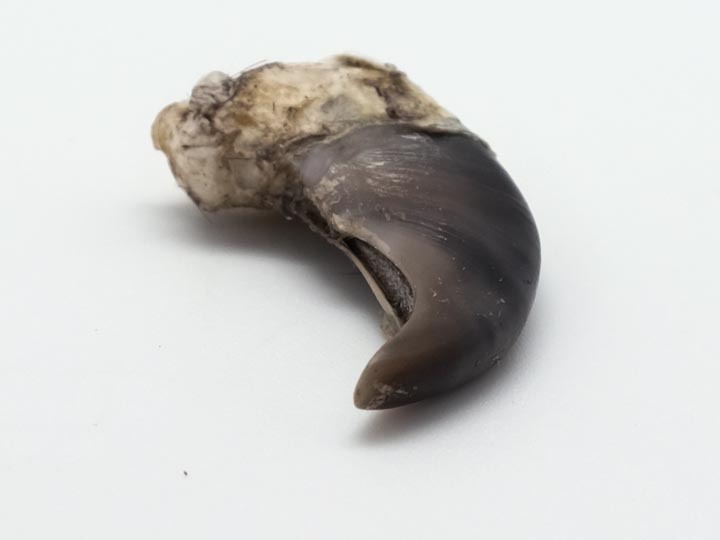 The large claws measure 2" to 2.5" on the curve. 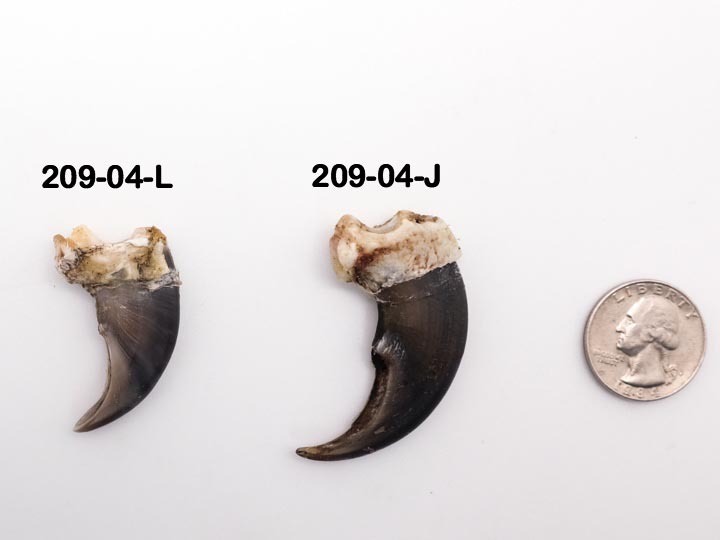 The rear claws measure 1" to 2" long on the curve. 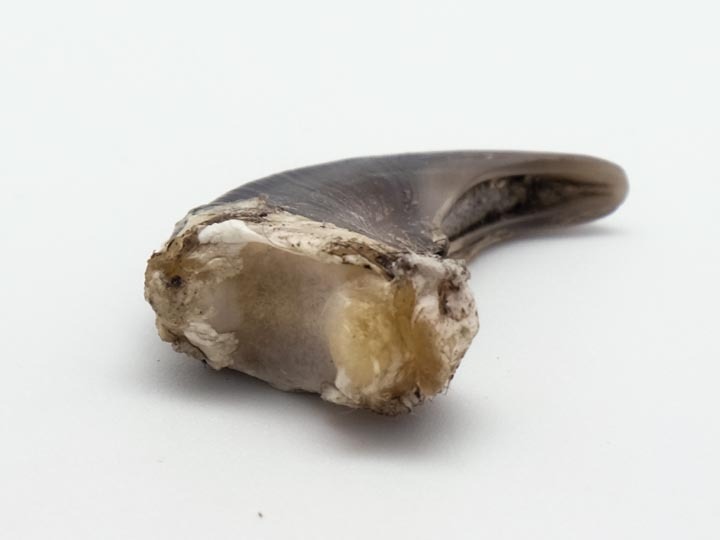 The claws are measured from the top of the white part to the tip of the claw. Genus and species: Ursus americanus. Wild. CITES II. For sale in Canada only. Not for export in small quantities. Subject to CITES controls.